Adult Learning A theory that holds a set of assumptions about how adults learn. Andragogy emphasizes the value of the process of learning. It uses approaches to learning that are problem-based and collaborative rather than didactic, and also emphasizes more equality between the teacher and learner. 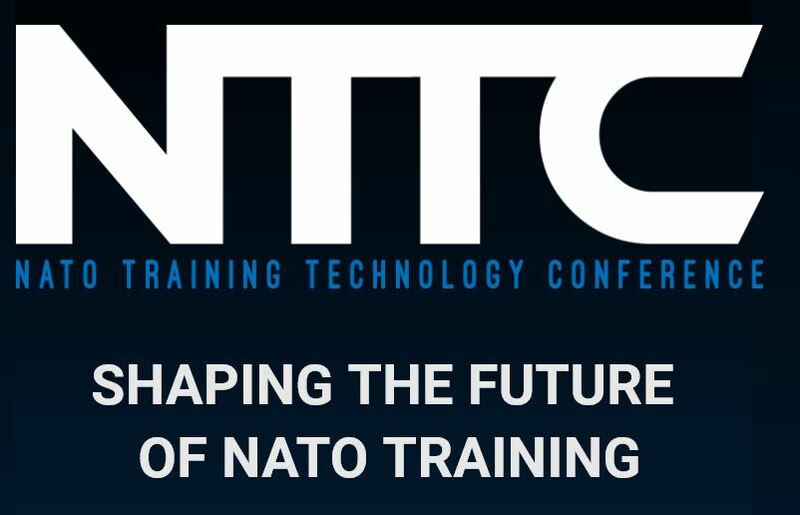 The next e-Learning training event will be held at NATO School Oberammergau, 14-25October 2019, with a one week online course phase prior. This new course will cover in detail all aspects of e-Learning and is open to all. More info on NATO School Oberammergau website. View or listen to DKI APCSS Podcasts. To post comments, you will need to log in with your username and password. Comments can be posted using your name or anonymously. Subscribe to the DKI APCSS Podcast Feed here.